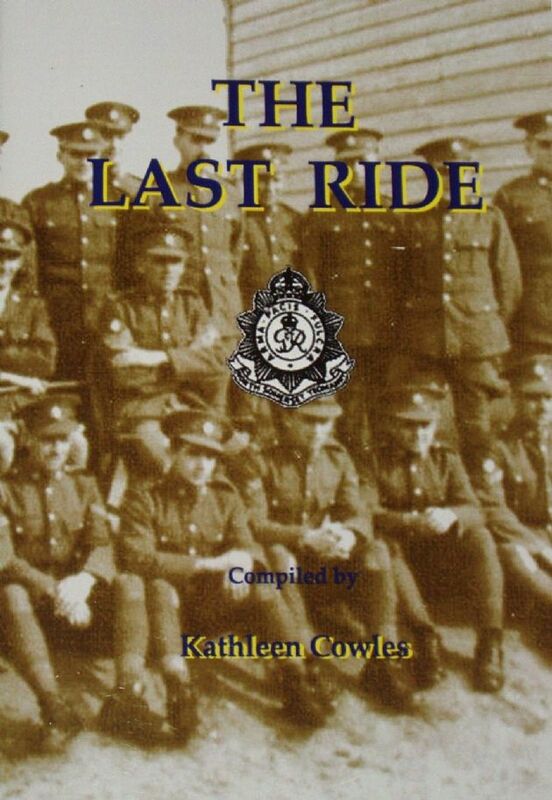 From the title page: The story of the last campaign in which the British Army used horses in action, as told by a member of the North Somerset Yeomary who personally served in this last campaign in the Middle East at the beginning of World War II, with an account of the ensuing experiences of the Yeomanry, when they were no longer a cavalry regiment. Illustrated throughout with lots of black and white photographs, there are sections of the Middle East, North Africa, Sicily and Italy, and Europe, and the booklet offers a wonderful short record of the exploits of the North Somerset Yeomanry in the Second World War. Condition of the booklet is generally excellent. The covers are clean and bright, the staple spine is intact and all pages are clean, intact, unblemished and tightly bound. There is an old price (printed) and a small price sticker on the rear side cover.